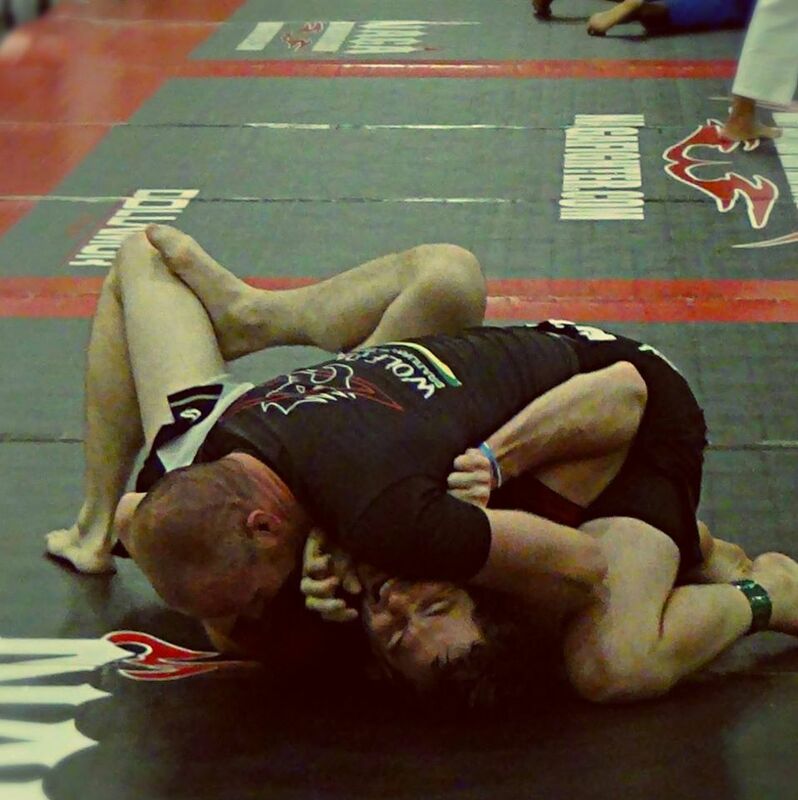 The submission wrestling class uses many of the same techniques as Gracie Jiu Jitsu, but without the gi (Uniform). Here we will focus more on conditioning, speed, and athleticism geared towards competition. Many of the areas Pro MMA fighters frequent this class. This is also where you will see more of the “taboo” holds and submissions, such as the neck-cranks and leg locks, etc. If you are not interested in competing, this is still a great way to get in shape fast and maintain an optimum fitness level.